Dr. T.S. Avinashilingam was the living proof of the ideal 'Life is to give but not to take'. The recipient of prestigious awards like Padma Bhushan and the Jamnalal Bajaj Award and the first Education Minister of the Madras province, our beloved 'Ayya' devoted his entire life in founding educational institutions empowering the underprivileged and the economically vulnerable. Sri Ramakrishna Vidyalaya and Avinashilignam Home Science College are trendsetters that broke the barriers when women and the socially disadvantaged were not allowed to enter the portals of education. Dr.T.S. Avinashilingam is such a visionary and a stalwart who planted the seeds for women's education under the auspices of Avinashilingam Education Trust in 1957 and now the institution has grown into a renowned knowledge powerhouse. 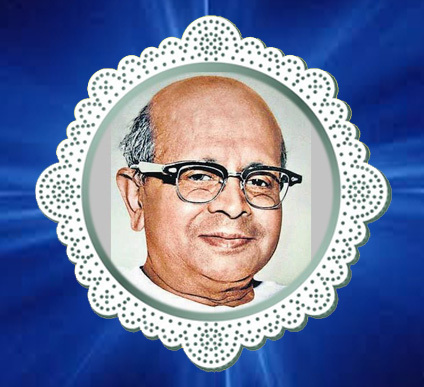 Our pranams to our founder! We seek your continued blessings Ayya!